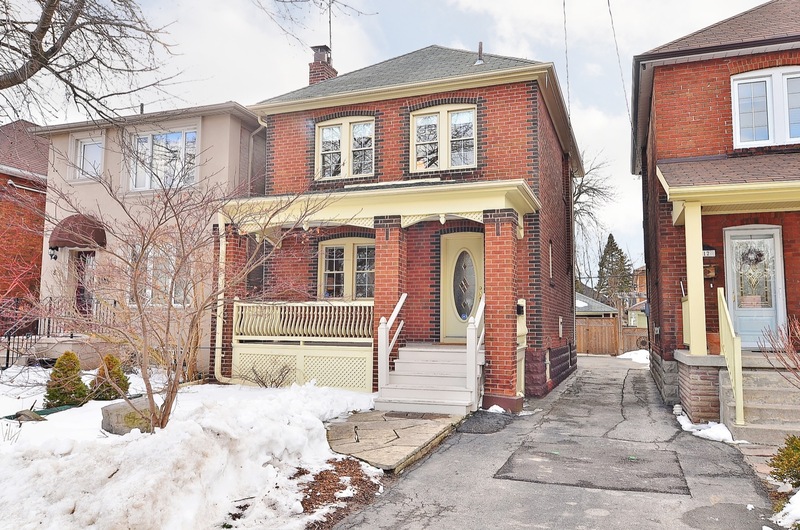 Thinking of buying a house or condo in Mimico? 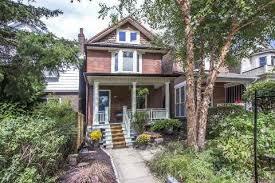 Our guide to Mimico real estate below, will help you decide if this is the neighbourhood for you! 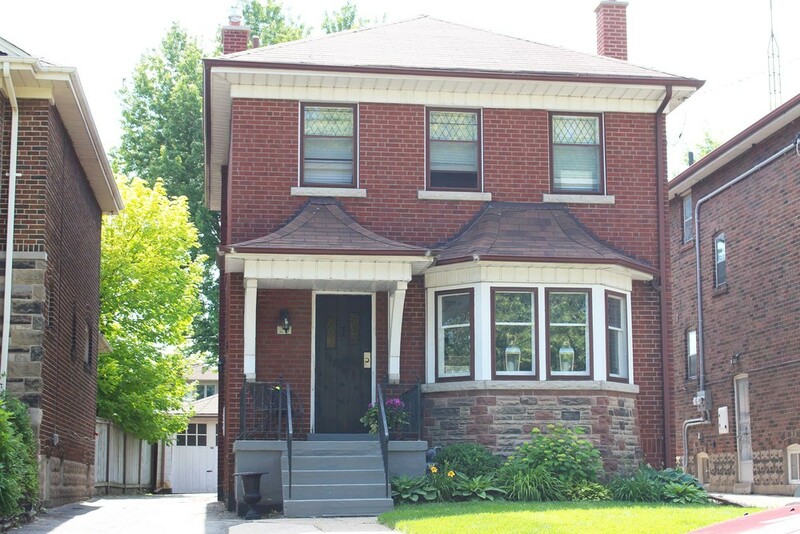 Hover over each box to learn about The Vibe in Mimico. The Good - Great Outdoor Living, Water Sports, Sailing, Bike/Walking Trails. The Bad - Not a lot of parking, can get congested, especially during rush hour. When heading to the waterfront, if you don’t like looking at condos you better close your eyes. 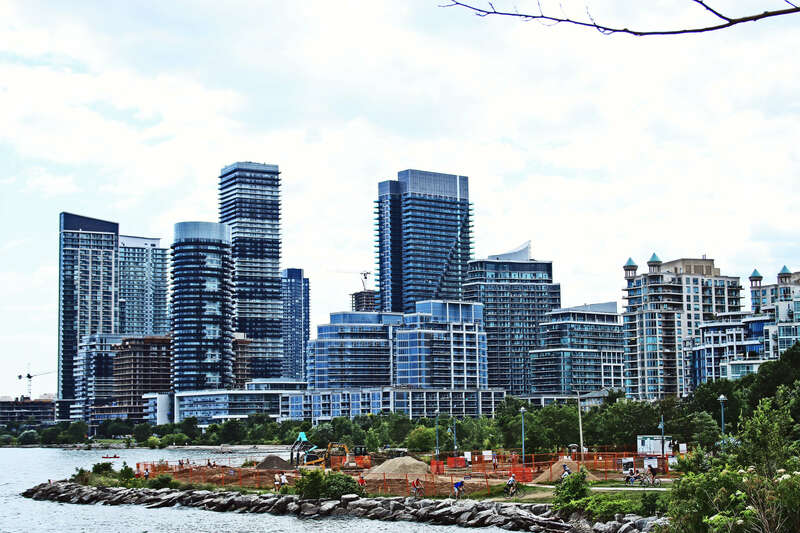 The East End of Mimico has a huge waterfront area from Palace Pier Ct to just past Royal York and going south to the water, south of lakeshore. This old part of town has brought in a new wave of people. Once it was motels that lined Lakeshore Blvd but they have been replaced by modern high-rise condos and with it has brought a young hip vibe. Expect to enjoy scenic waterfront parks, excellent recreational facilities, sport clubs, boardwalk, great restaurants, farmer’s market, parks, trails and outdoor recreation. Just a short commute to downtown. 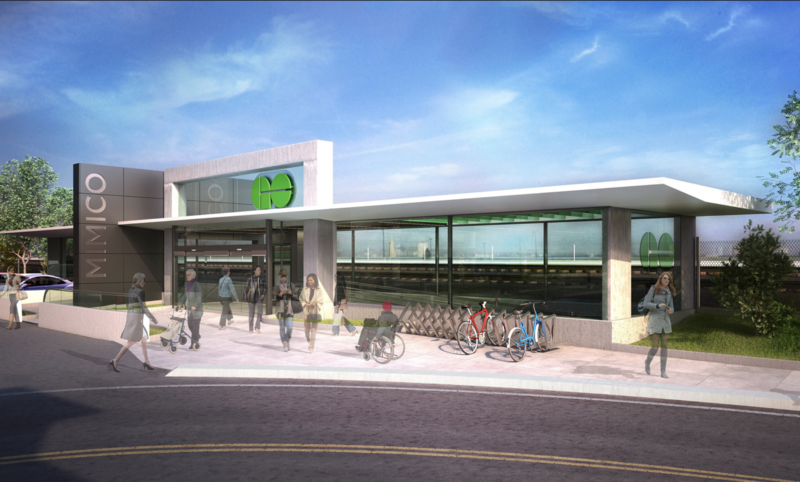 Mimico GoTrain will take 15 minutes to get you downtown to Union Station. Motorist can easily access Lakeshore Blvd, The Queensway and Gardiner Expressway. 73, 76 Royal York South to Bloor Subway, 501 Queen, 301 Blue Night, 145 Downtown/Humber Bay Express. 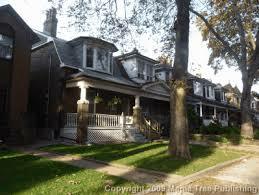 This community has both charming older homes and modern new developments. 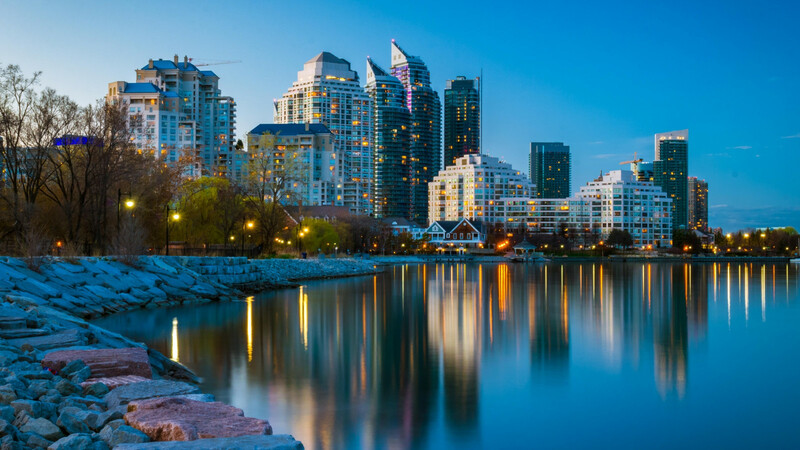 You will find detached, semis and townhomes but what it’s currently known for are the new condo developments along the waterfront. 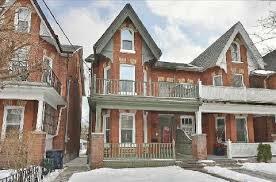 Tyler specializes in First Time Buyers, Leasing and Property Management.